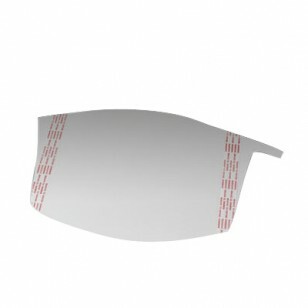 These peel-off Premium Visor Covers will keep your Versaflo Premium Visor looking like new! Stack up to 5 covers onto your visor to protect against scratches and overspray. Then simply peel off the dirty layer and throw it away! For use with all Versaflo M-Series Premium Visors. 10 covers per box.